In English, we use the phrase, “I see,” for a wide variety of meanings. We say it not only to indicate vision, but for perspective, perception, and possibility. Seeing is pretty complicated. Our eyes see a wide dynamic range in light and color. When we walk outside at night, we don’t see everything, but we can distinguish color, texture, motion, and form. Night photography can be tricky. I remember using my SLR to take long exposure shots on film when I was 18, with lovely if slightly weird results. Digital photography has produced even weirder results because of the relationship between megapixels and the size of the sensor. The photos are full of what we call noise. But with a little twist of editing fun, it is surprising how much of the correct information is there. This photo for example, is very blurry. It was nearly black until I used a photo-editing program to draw out the colors. 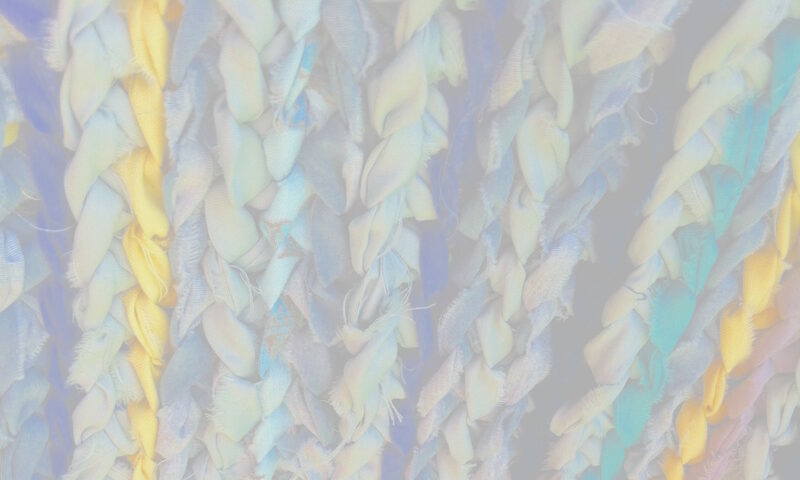 It isn’t very clear, and instead of a deep bluish grey, it becomes speckled with multiple colors, like a print-maker’s color separation, it looks somewhat like what I saw from far away, but up close it is a rich fabric of colors. They are the shadows or reflections of reflective objects that cast a glow, curvy and distorted like the waves of a real aurora, by way of, and across the urban landscape. This photo is of a small, yet vibrant example. It was cast by a newspaper stand and in person was purple and green and pink. In one of my classes at SAIC, we talked about how Fear and Desire play into the design process, and about how we encounter they shape our experiences, particularly in the Urban Built Environment. The culminating project for that class was to create an object or process that would shape the interactions of people in the city using the tension between what we Desire and what we Fear. My project was a meditation on how alienated and uncomfortable it can feel to walk around in a city, like Chicago, which doesn’t have prolific park benches because they can allow homeless people or other transients to occupy space. The side effect is that neither can people who are walking through the city sit down and enjoy the wonders of urban living. It was a modular garment that could serve as a jacket, an umbrella, or a geodesic-dome tent depending on how many people or pieces you had with you. It required no carrying case, since it was itself a wearable object, but would allow the wearer to create a sacred nest in the heart of the city by encouraging interaction with other people, and allowing the wearer to build a refuge using his clothing. In Europe, there are more benches, and there are pedestrian pathways where people picnic. One of the projects that I considered while living in Spain was to photograph and interview people sitting on different park benches. In the end I was both too busy and too shy, but maybe one day I’ll go back and do it. Though at this point someone made a movie with a similar theme, so maybe it isn’t such an original idea anymore. But putting together a book of photos and stories might have some strengths of its own that wouldn’t be the same as the cinematic version. Meandering along, today during my morning perusal of various internet founts, I discovered a modern convenience which pushes and pulls along that interface between fear and desire. It is a map-app called Serendipitor. In it you ask for directions to someplace and at each turn it gives you a task to do which makes your walk more interesting by forcing you to interact with people or go off your usual beaten path to see a different street going the long way. All of this talk about fear and desire has sprung forth from a realization I had the other day while talking about what I want and running smack into a barrier: at the moment I have a lot of real fears and not many tangible desires. It makes decision-making very difficult. It’s time to give what I want some more tangible form, so today I’m meditating on some concrete things to wish for.